No wonder so many fans are crazy about him, especially young girls! But have you ever heard such a crazy story that one fan’s father committed suicide because of his daughter’s obsession for him? And it was true! It was ranked the third craziest fan’s story after Jodie Foster’s fan tried to kill President Regan and John Lennon’s fan killed John. This story shocked the whole Chinese audience! Let’s read this story to find out who should be held responsible for this tragedy. Two years ago, in March 2007, a poor female fan, Yang Lijuan (杨丽娟), who had been crazy about Andy for more than 13 years, at last was able to see him in person through the fan club called “Andy World Club” which organized a meeting with fans in Hong Kong. 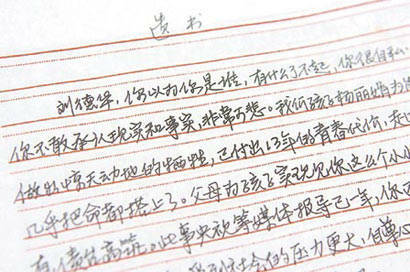 However, her father, committed suicide by jumping into the sea the following morning, and left a letter of 12 pages. Yang Lijuan was 28 years old, she did not have a job, she had never had a boyfriend, and she did not have other friends, either. Her loyalty to her idol Andy Lau had made her family sell their modest home to follow the star. In the beginning, her parents tried to stop her crazy behavior. But their daughter did not listen to them and began to hate them. They felt so sad to see their daughter suffering everyday that they changed their mind and started supporting her. In 2006, her father sold his kidney to pay for the travel expenses. Actually, Yang Lijuan did see her idol. After her father borrowed money for their family’s third trip to Hong Kong, they contacted Andy World Club and were allowed to join the fan meeting. She took part in the birthday party of one member and watched Andy’s performance and played a game, after that, it was arranged that she briefly speaks with him and two of them took pictures together (the picture in the text above). For most fans, such a preferential treatment would make them excited for a very long time. But for Yang Lijuan and her family, this was not enough! You will not escape your guilt, you will be blamed forever, you deserve it, you are a worm, you are worse than a beast, your face is thicker than walls, your heart is worse than poisonous snake. Yang Lijuan still did not wake up from her daydream even after her father died. She said: “what I have to do now to realize my father’s wish is to ask Andy to see me again. Otherwise, my father’s death is meaningless.” They still thought they did not do anything wrong, and they even wanted Andy to apologize and bow in front of her father’s dead body. When she was interviewed, she could not control herself, and blamed the actor by saying he was heartless, abnormal, not human being, even worse than animals. When she was asked if Andy was so bad, why did you insist on seeing him? She said, “it’s to realize her father’s wish, it is not my personal business anymore”. She also said that Andy must have experienced love frustration, so he wanted to revenge women and revenged on her. And she mentioned that she wanted to follow her father to commit suicide but she can not do it before she realizes her father’s wish. Andy Lau responded to it by saying: “After I heard it, I felt very unhappy. If a girl does something to hurt her father because she likes me, I feel it is very regretful. 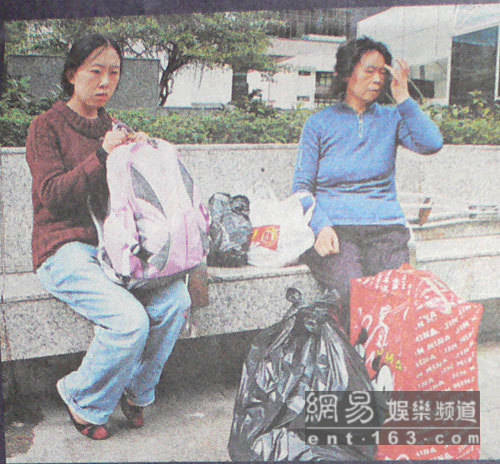 She neglected the responsibilities to the society.” He sent some people to comfort them and provided not a small amount of money for their trip back home (the father committed suicide in Hong Kong). But they were not grateful for it, Yang Lijuan’s mother accused Andy Lau of being a murderer who killed her husband, and asked him to reimburse them by paying 500,000 RMB. After this unreasonable request, Andy’s company said they would not give them any support any more. 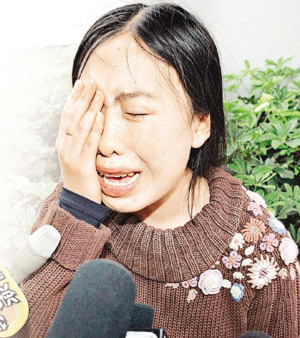 In this tragedy, Yang Lijuan and her family were the biggest victims. 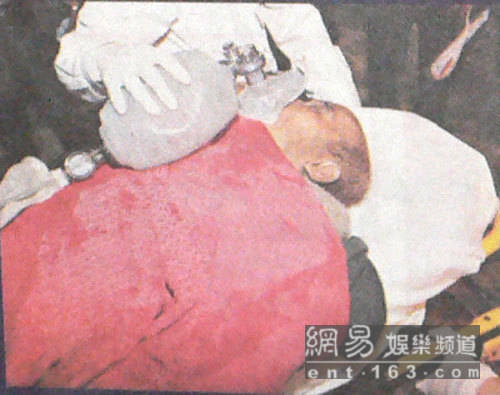 No doubt, what led to this tragedy was Yang Lijuan excess adoration for her idol, and her parents’ irrational spoiling. As her parents, they should have helped their daughter to get out of the abnormal psychological state instead of taking part in this craziness. But media has also played very important role in this tragedy. One year before her father’s death, the report about the father who sold his kidney to support the daughter to follow her idol was everywhere in her hometown. 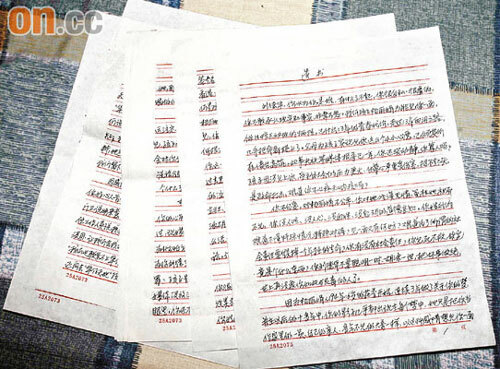 The media used their power to let Yang Lijuan’s request be heard, in other words, they encouraged her irrational behavior. 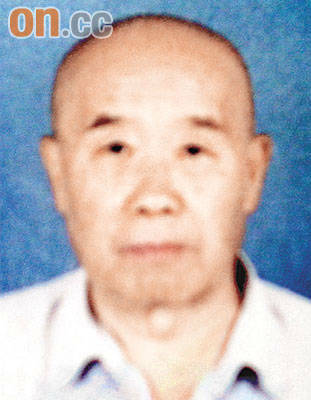 After this tragedy, Yang Lijuan became popular in the media. People interviewed her, continued listening to her irrational requests so that they have “breaking news” everyday. For them, Yang Lijuan was just a buffoon; they made best use of her. Some people said they would invest money on doing plastic surgery for her to attract her idol. Some wanted to invite her to act herself in the movie. Farce was continuing until one day, she does not have any value to report. How many more tragedies of crazy fans happened in China? In 1982, when Jackie Chen fell in love with actress Ling Fengjiao, a Japanese girl jumped from the train, another girl took poison pills. In order to stop their extreme behavior, the celebrities have to hide their own families. 9 years ago, a 26 year old girl got into around 200,000 RMB debt because of buying her idol Li Ming’s products. She could not pay the debt and took a lot of sleeping pills, her hand still held her idol’s movie DVD when she died. In China, in order not to lose their fans, some companies do not allow celebrities to get married or fall in love with somebody.